The Lion Air jet in Monday’s crash off Indonesia was a Boeing 737 MAX 8, one of the plane maker’s newest and most-advanced jets. Indonesian authorities listed the plane’s registration number as PK-LQP. Soerjanto Tjahjono, head of the National Transport Safety Committee (NTSC), said the plane was delivered to Lion Air in August. Planespotters.net, a website that monitors air traffic, shows it was one of 11 Boeing 737 MAX 8s in the Lion Air fleet. But because the Lion Air jet’s pilot and co-pilot were experienced — 6,000 and 5,000 flight hours respectively — and weather did not seem to be a factor, investigators would be focusing on the aircraft, said Goelz, a former chairman of the US National Transportation Safety Board. 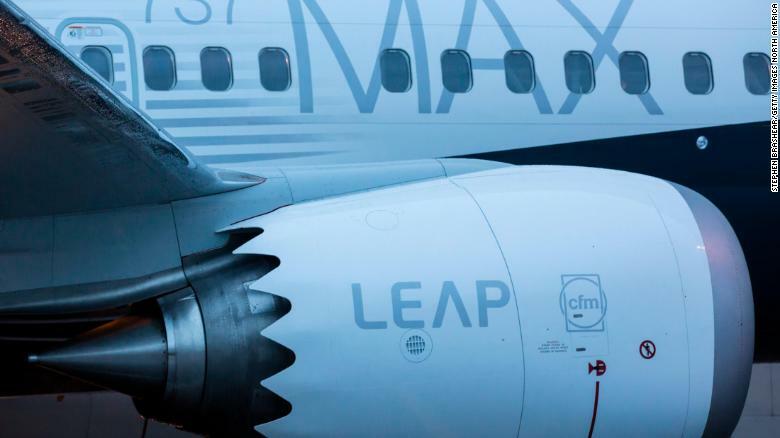 The LEAP engines are manufactured by CFM International, a joint venture between GE Aviation in the US and Safran Aircraft Engines of France. The first Boeing 737 MAX airliner, including fuel efficient LEAP engines, is pictured at the company’s manufacturing plant, on December 8, 2015, in Renton, Washington. 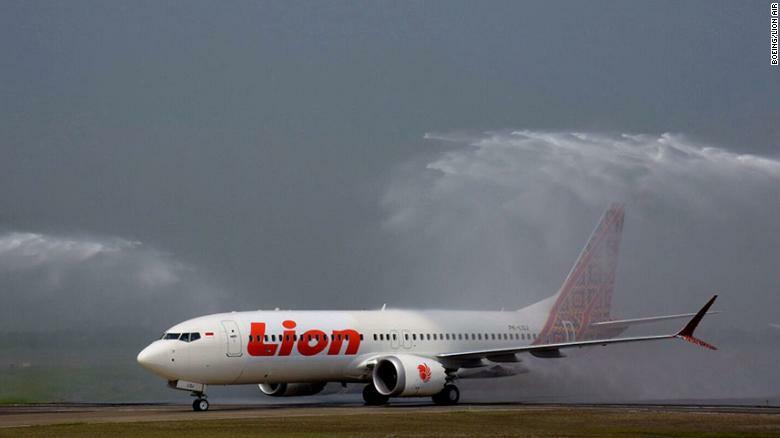 Lion Air has been one of Boeing’s biggest customers for its 737s. In 2011, the companies announced a $21.7 billion order for 230 of the single-aisle, twin-engine jets. Boeing at the time said it was the largest single order for commercial jets in Boeing history, both in terms of the number of planes and the dollar value. The companies announced the deal at the East Asia Summit in Bali as then-US President Barack Obama looked on. 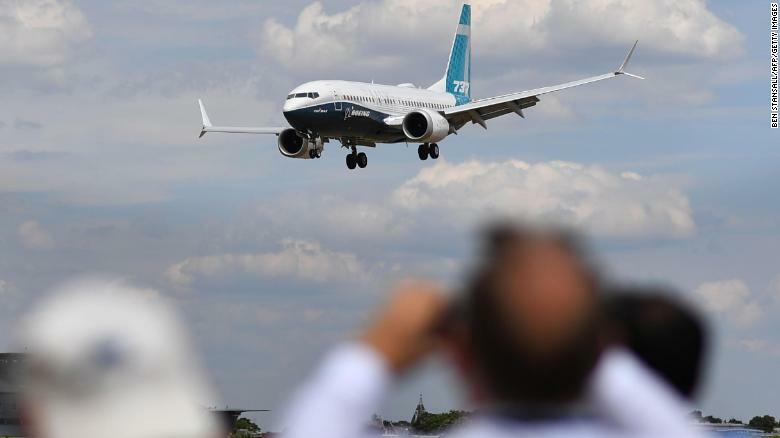 Visitors watch as a Boeing 737 Max lands after an air display during the Farnborough Airshow, south west of London, on July 16, 2018. Since then, Lion Air has become the first airline to put the 737 MAX 8 into service in 2017, order and take delivery of the 737 MAX 9, and in April it ordered 50 of the 737 MAX 10, the largest of the line, in a $6.24 billion deal. Besides the MAX series, Boeing builds three versions of the Next Generation 737, the 700, 800 and 900. Those planes are powered by different engines than the MAX. To keep up with the orders, Boeing’s website says it’s making 52 planes in the 737 family every month at its factory in Renton, Washington, near Seattle.